Before AVWin software there was AutoVideo rental library software which was first released in 1989. 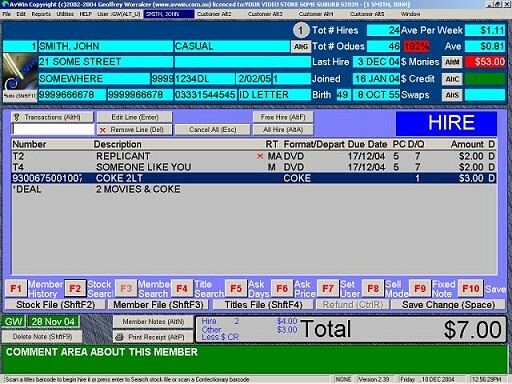 In 2002 AutoVideo rental store software evolved into AVWin using all the power of Windows. AVWin is complete control of your rental shop / store.